Today’s Deal over at Amazon is on the powerful ASUS ZenFone Zoom. This 5.5″ display device with a 13MP rear camera, 64GB of storage and unlocked phone is on sale today for $247. That’s a savings of just over $150 from the normal $399 price. For that price, this is a well spec’d phone. It has an Intel 64-bit Quad-Core processoring running at 2.3GHz and coupled with 4GB of RAM. Storage wise it has 64GB of storage built-in but can be expanded an additional 128GB thanks to the MicroSD slot. Overall, this is a solid phone for the price. Since you would be buying it through Amazon, there is a 30 day return policy and this phone is Prime eligible for free shipping. 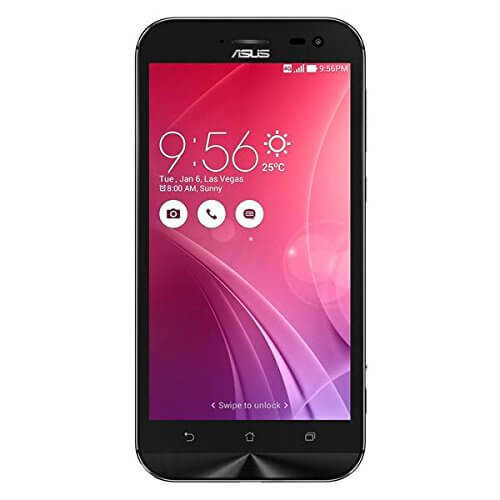 Head over to the Amazon page for the ASUS ZenFone Zoom for more information and to order yours.